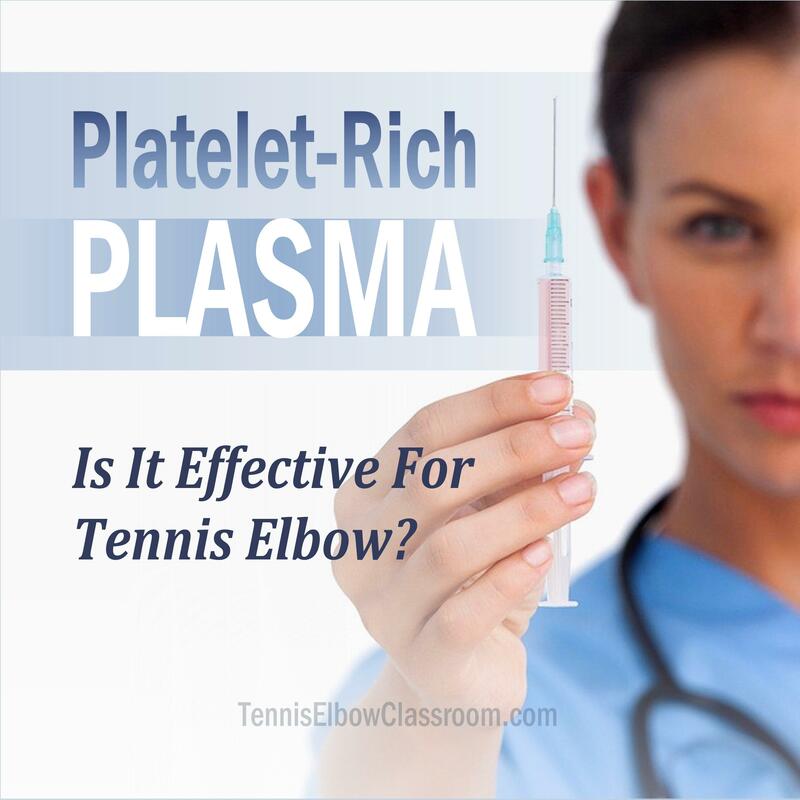 PRP (and its less-sophisticated relative, Autologous Blood Injection) are in-office, minimally-invasive “non-surgical” procedures that begin by having a small amount of your blood drawn. In the PRP procedure your blood is spun in a centrifuge to concentrate the platelets, by separating them from your red blood cells and your plasma, which is mostly water and Electrolytes. Platelets are cells in your blood that are mostly responsible for blood clotting, and they also secrete growth factors that are involved in tissue healing.